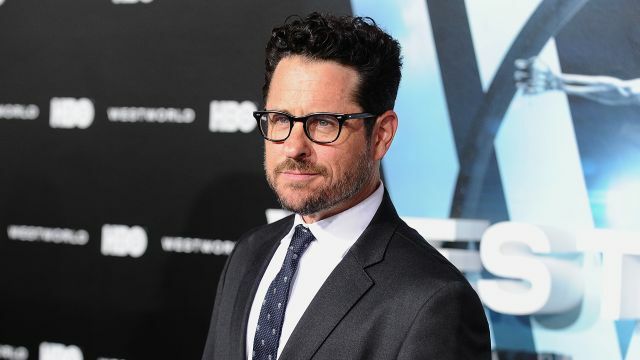 It was revealed earlier this year that the upcoming God Particle from J.J. Abrams’ Bad Robot was the third Cloverfield movie, the next in the anthology series that includes the 2008 original and this year’s 10 Cloverfield Lane. Previously set for a February 24, 2017 release date, Paramount has delayed the film until October 27, 2017. Currently the only film set for that release date is Lionsgate’s upcoming eighth Saw film, which remains untitled. It remains to be seen if God Particle will be retitled “Cloverfield Particle” or a different branded name upon release. Though still a long time to go, if we were the betting type, we’d say the first teaser will arrive with Transformers: The Last Knight on June 23, 2017 since the teaser trailer for the original Cloverfield debuted with the first Transformers movie in 2007. The plot for God Particle is said to revolve around an American space station that, after an accident with a particle accelerator, suddenly finds that Earth has vanished altogether. Things get stranger when they then pick up traces of another space station nearby. It stars David Oyelowo (Selma, Interstellar), John Krasinski (13 Hours, The Office), Elizabeth Debicki (The Night Manager, The Man From U.N.C.L.E. ), Gugu Mbatha-Raw (Concussion, Beyond the Lights), Chris O’Dowd (The IT Crowd, Moone Boy, Thor: The Dark World), Ziyi Zhang (Crouching Tiger, Hidden Dragon) and Daniel Bruhl (Captain America: Civil War, Rush). In physics, the “God Particle” is a nickname given to the hypothetical Higgs boson, a particle upon which much of our understanding of quantum physics is based. The world’s largest particle accelerator, the Large Hadron Collider, was built in Geneva, Switzerland in an attempt to prove the Higgs boson’s existence. God Particle is directed by Julius Onah (The Girl is in Trouble). Originally scripted by Freaks of Nature and 22 Jump Street scribe Oren Uziel, the project was since rewritten by Star Beyond‘s Doug Jung.